Endorsement students must hold a valid teaching license with at least one additional teaching endorsement. *If you are not teaching in the state of Iowa, contact us and we will check with your state's department of education to determine if NWC's Computer Science Endorsement is comparable to and can be substituted for a certification in your state. 100% online. 8-week courses. Go at your pace. Earning an endorsement will broaden your teaching opportunities, and it doesn't have to cost you time away from your other responsibilities. Northwestern College's online endorsements mean you can take classes and complete your coursework whenever it's most convenient for you. Take one online 8-week class at a time, completing two classes each semester, and you'll finish your endorsement in under 1 year and be eligible for financial aid. This endorsement qualifies for Iowa Department of Education (DoE) funds for professional development in computer science if your school district was granted funding. Easily apply the 4 endorsement courses toward a Master of Education degree. 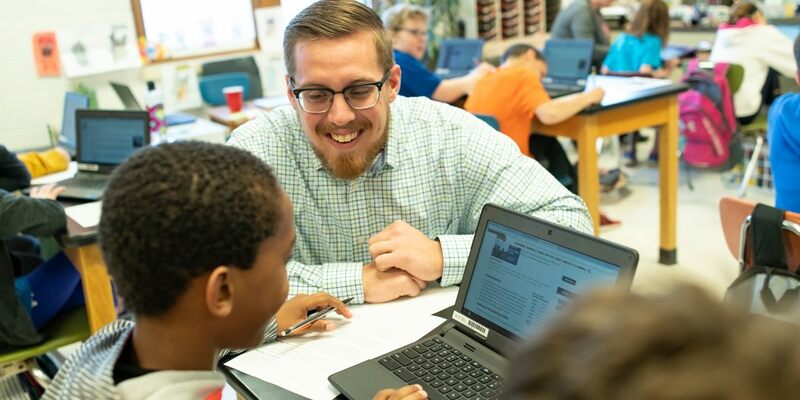 The 15 credit Computer Science endorsement fulfills the 12-15 elective credits required in the Master Teacher track, allowing you to complete only 6 more courses (18 credits) to earn your graduate degree. Learn more about the Master Teacher track.